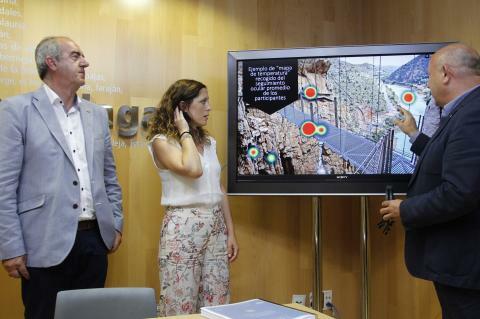 The management company in charge of El Caminito del Rey path has done a research on the visual and emotional impact created on people by the route. 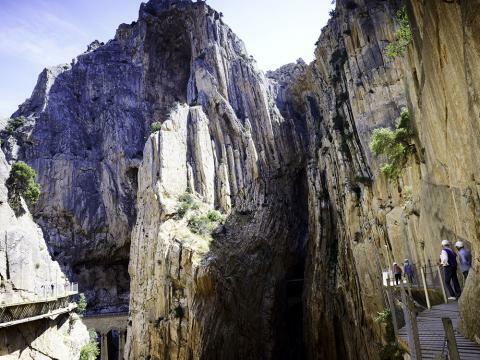 'This study has allowed us to get inside the mind of those who visited the path and find out what spot are they most excited by', Mr Francisco Campano, the manager of the company responsible for El Caminito del Rey, explained. Director of Fusión Comunicación & Estrategia Gabriel Carrascosa underlined the importance of measuring what is hidden inside people in order to make experiences more satisfying for tourists. Environment and Territory Promotion Representative for the Málaga County Council Marina Bravo claims that these results are going to be used for improving this site and to make the exit of the path more beautiful. 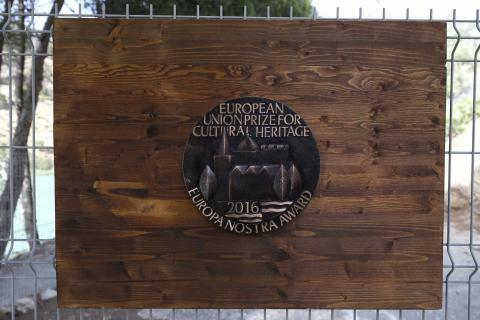 The Hispania Nostra Association handed over this important award, which was given to the path last year. 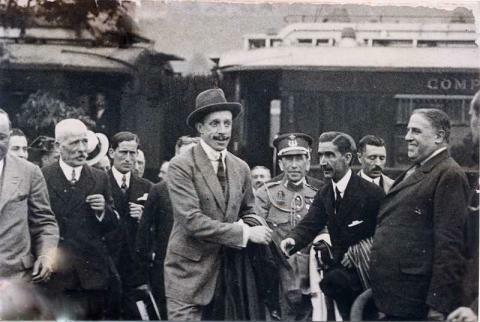 It was a weekend full of leisure, culture and sport activities, which were meant to commemorate the anniversary of the works on the El Chorro Hydroelectric Power Station, which were officially opened by the King 96 years ago. There were all together five plays on Friday and Saturday for small groups of 25 people. Besides enjoying the route and plays, the visitors could choose clothes from that period and participate themselves. Vodafone improves the Internet connection so their users could have the highest download speed during their visit.